The Jordanian insurance market is still small and relatively undeveloped but continues to demonstrate good growth in overall market income. In the Arab insurance world, Jordan was ranked at 10, after Kuwait. Figures in 2015 showed an increase in total written premiums of 4.9% to reach JOD 551.5mn (USD 777.62mn); non-life grew 3.7% to JOD 490.3mn (USD 691.32mn) with motor insurance growing by 4.7%. Health insurance premium grew by 9.1% and life insurance by 15.3%. Foreign direct investment averaged 5.3% of GDP between 2010 and 2014. Economic growth was expected to be 3.0% in 2016 and 3.9% in 2017. Jordanian businesses have also benefited from an influx of skilled Syrian workers, although the has depressed local wages. 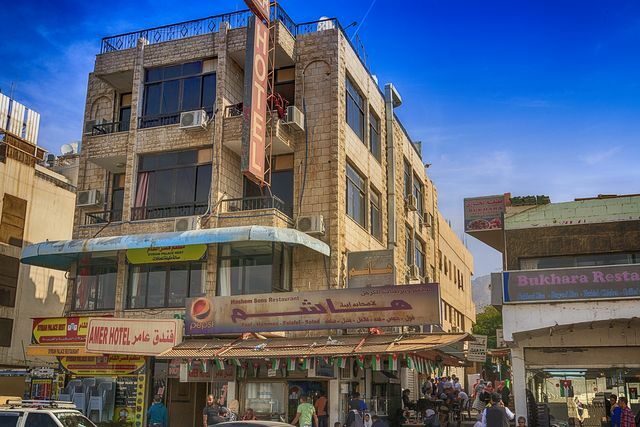 Jordan hosts an increasing inflow of Syrian refugees, which were formally registered as 635,324 in February 2016; the total number is estimated to exceed 1.27 million. Takaful (insurance on Islamic principles) is available but accounts for only a small part of the market - less than 9% of non-life income in 2015. Some observers feel it should be more important, with the potential to make up 20% of the market, and have cited poor marketing of takaful products for its current low proportion of business. The government will seek to increase external investment to accommodate the ongoing influx of refugees and maintain existing public services and infrastructure. However, the downside risk of economic growth is investor wariness, regional instability, and resultant effects on exports and tourism. The neighbouring conflicts in Syria have also created concerns for investors, despite the conflict not affecting Jordan directly. There is also no ingrained habit of insurance-buying among the general population. 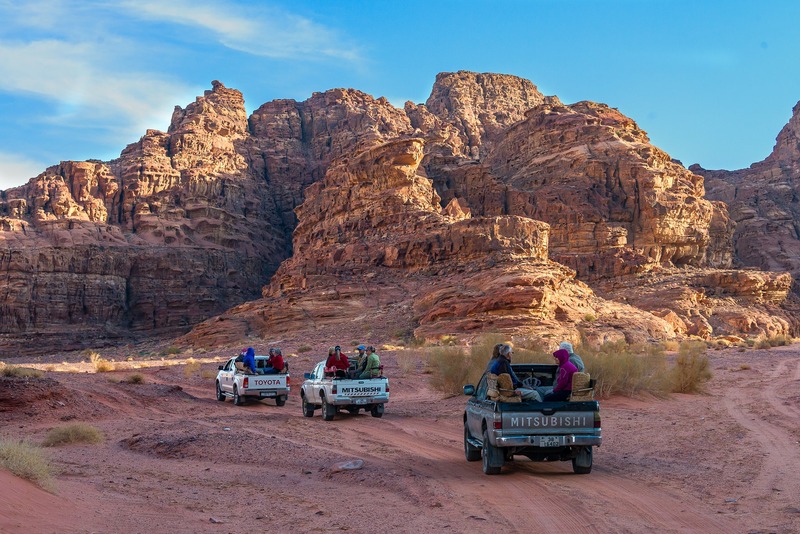 Despite no ingrained habits, the fact that motor third party liability (MTPL) insurance is compulsory means that there is a level of awareness of insurance among Jordanians. As a cash-only class, compulsory MTPL is very attractive to insurance companies and several insurers have a substantial proportion of it in their overall account. The Central Bank of Jordan and the Ministry of Industry, Trade and Supply are preparing a draft law to establish a modern framework which will enable the central bank to supervise insurance activities efficiently and competently.